John Coxon Shirt is made from thick & rich Viscose fabric. 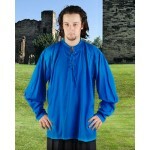 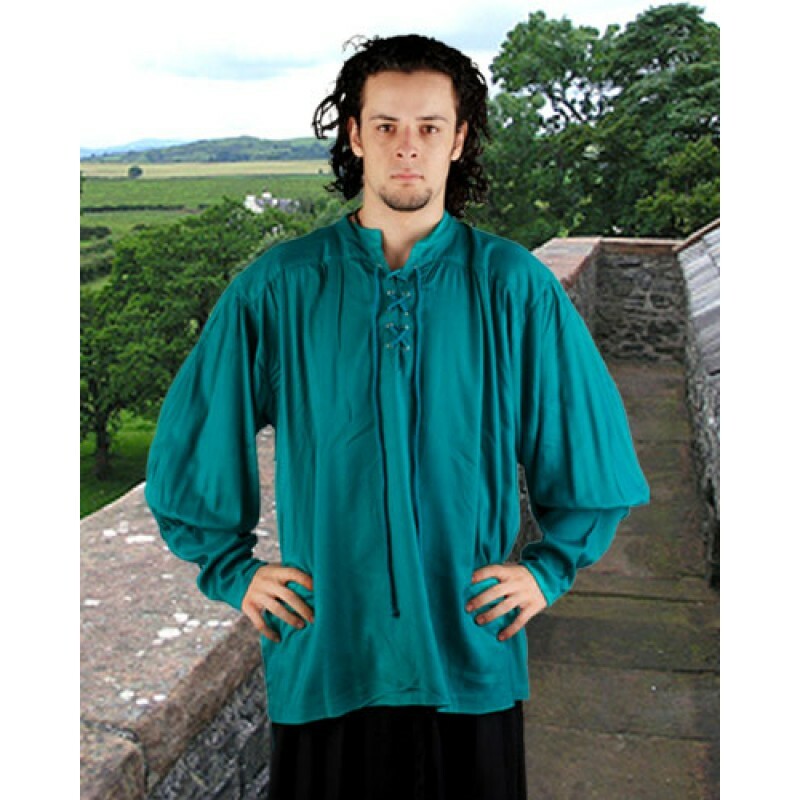 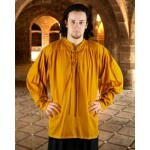 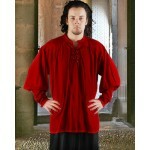 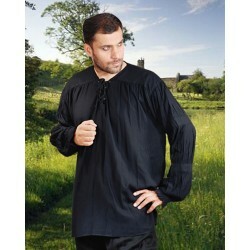 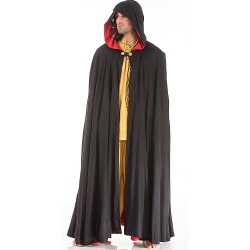 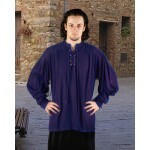 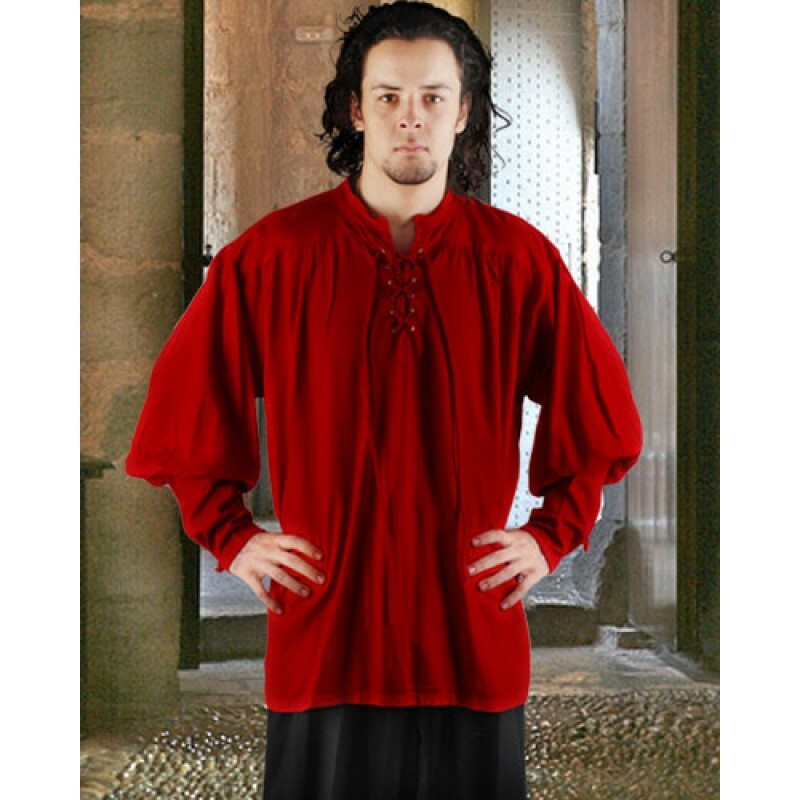 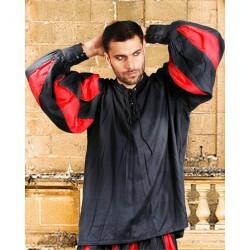 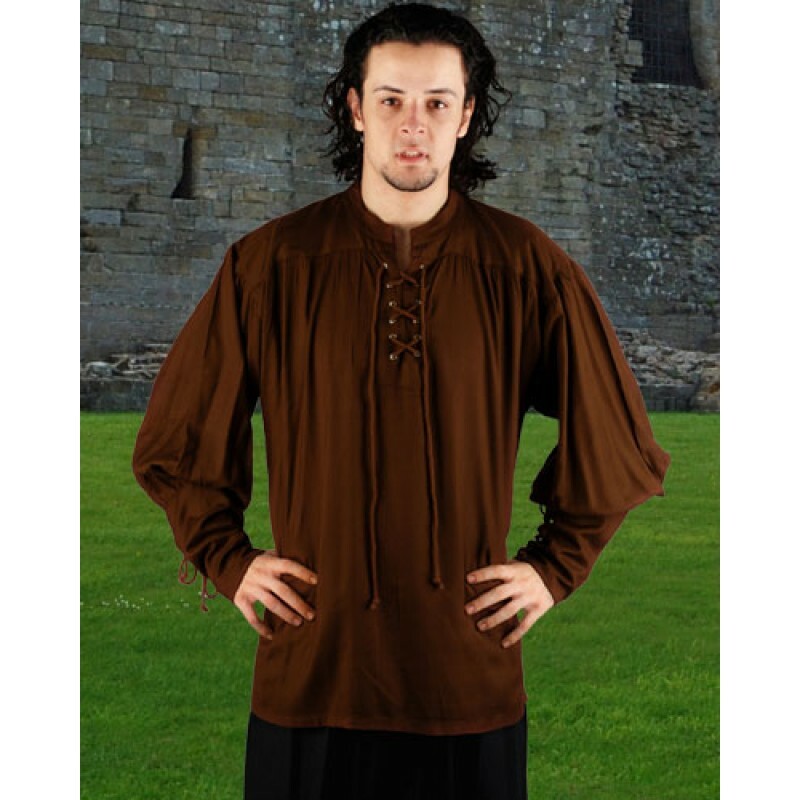 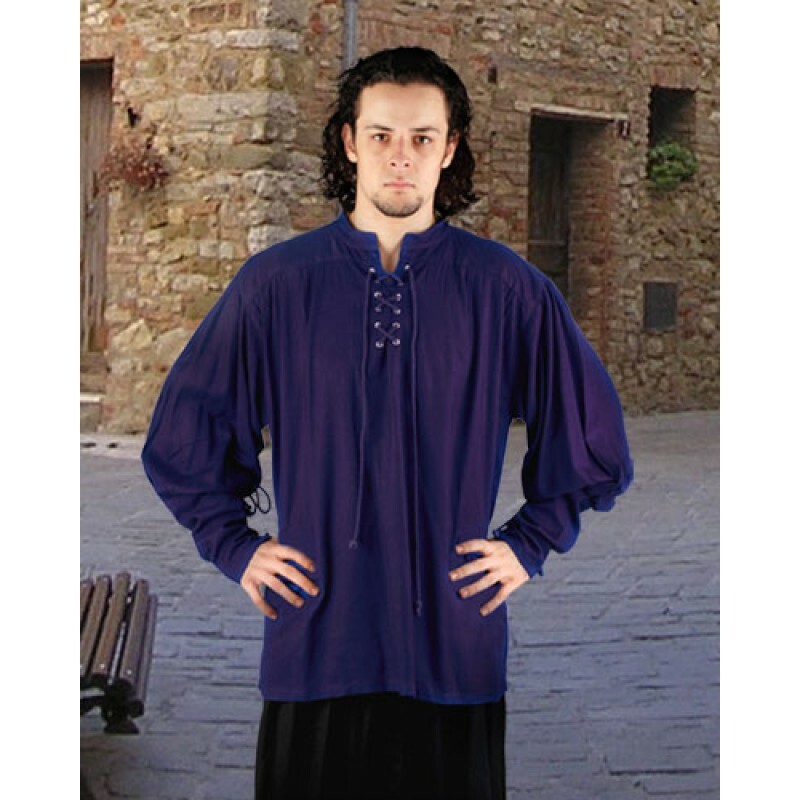 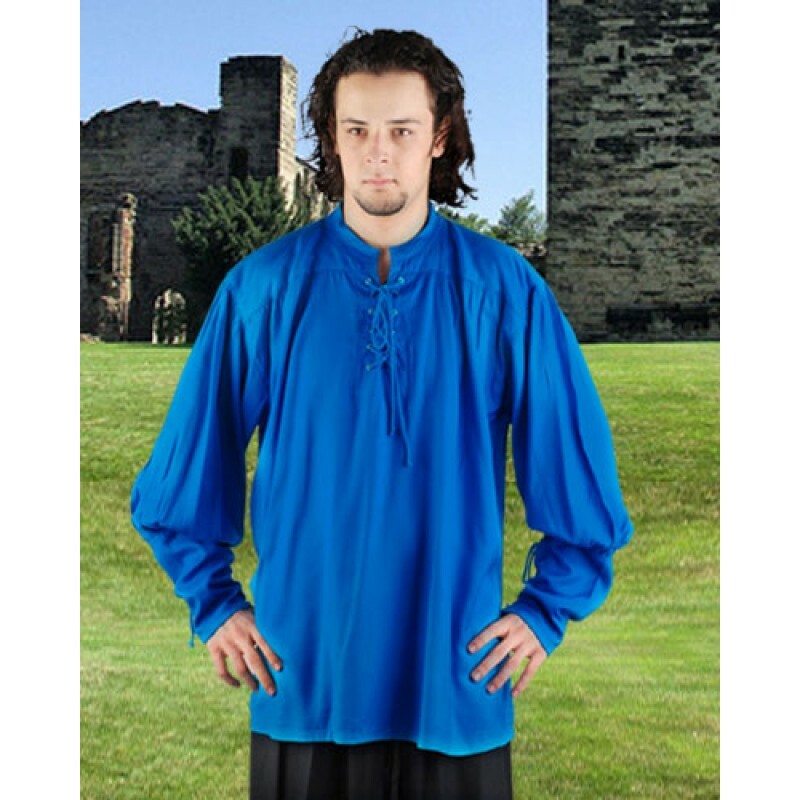 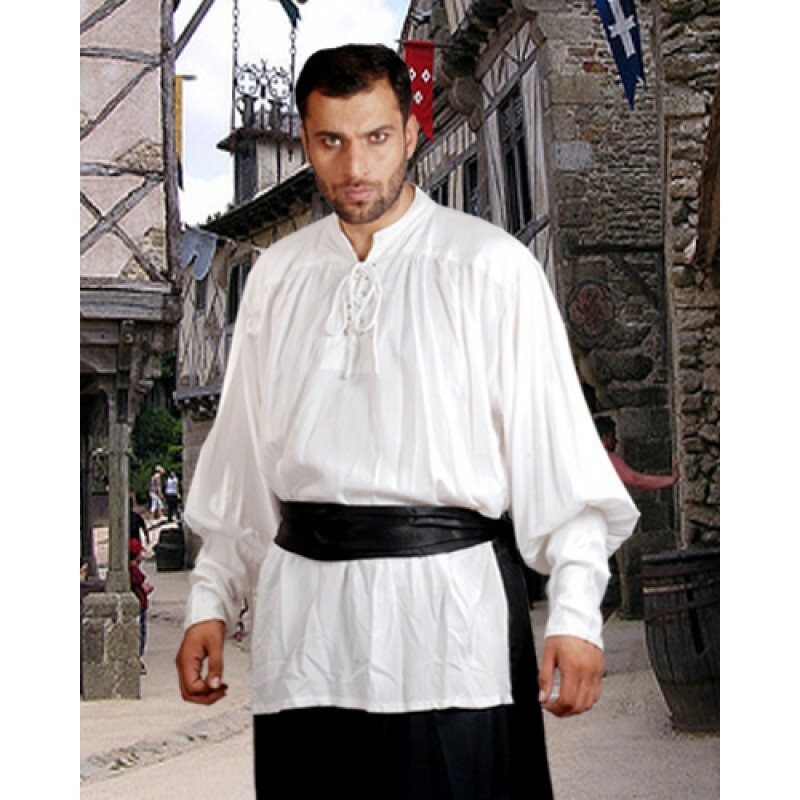 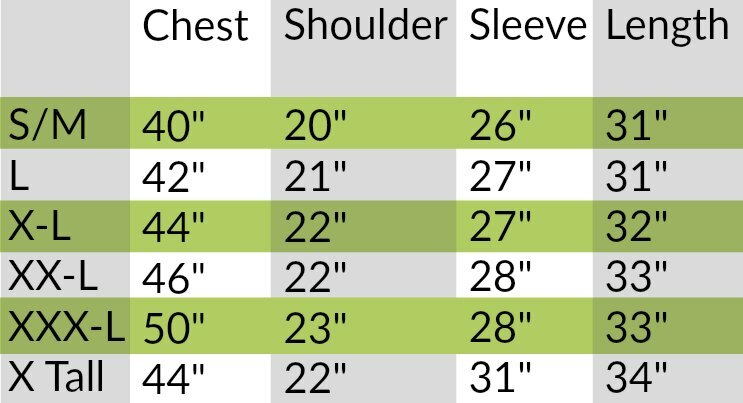 Sleeves have a long cuff with Eyelets & Drawstring for fit wearing. 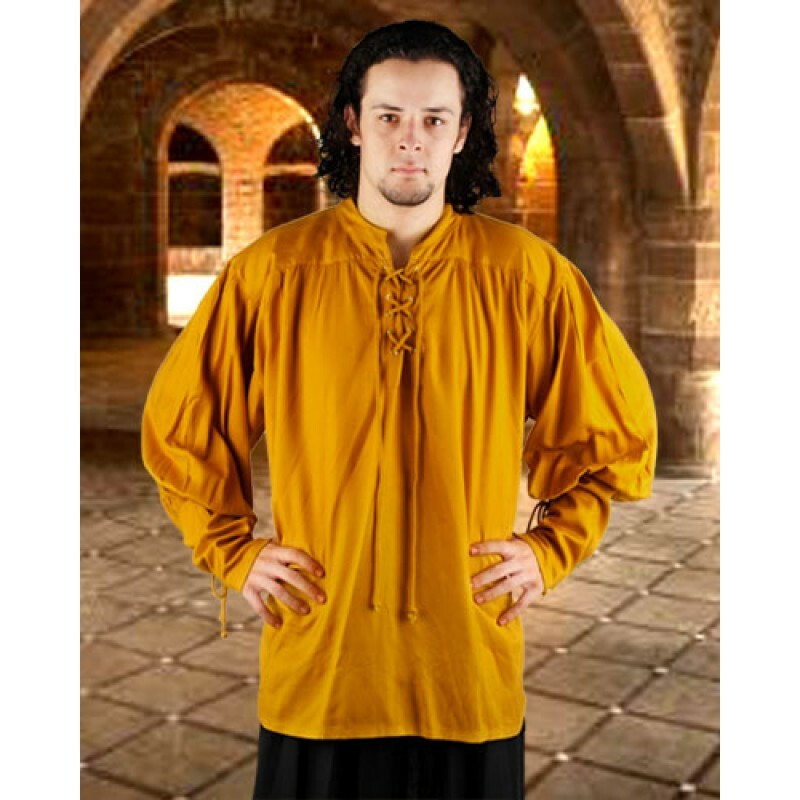 Eyelets & drawstring has been provided in front for easy wearing. 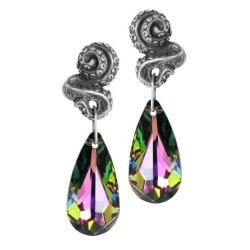 The deep monster's writhing tentacle emerges from your ear, tightly holding its exotically subterran..